The Oracle At Delphi On Picking A Jury: You Found Their Facebook- Now What? 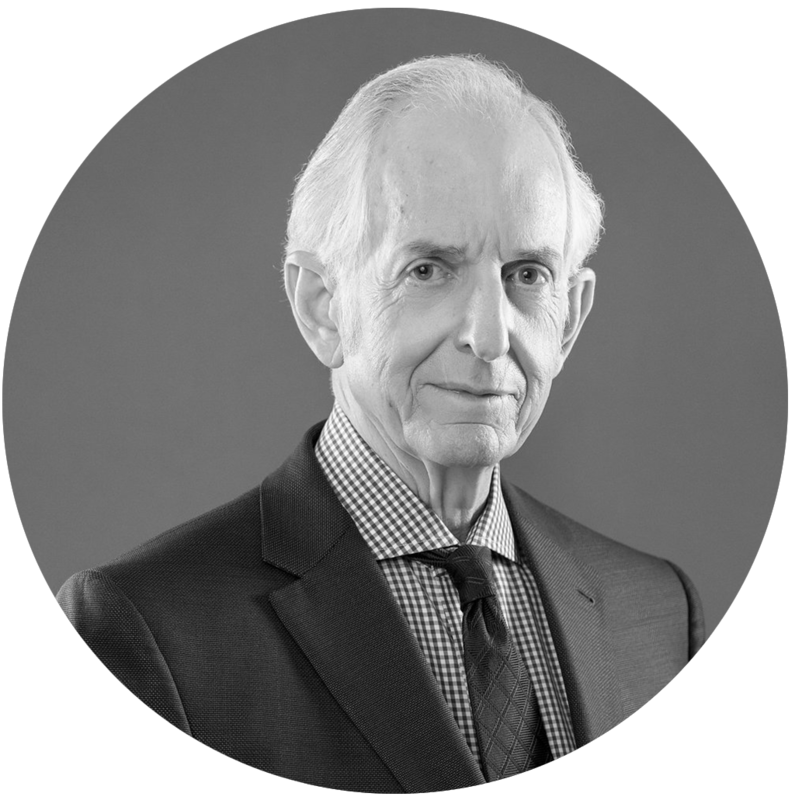 In an age of limitless information how do you select a jury? If the Oracle were consulting with you what priorities would she bring to the table? We know that she had two commands for all those entering the holy ground: Know Thyself and Nothing in Excess. Oh what a difference social media makes. But, I think the Oracle would speak to us today and ask two questions: Do we really “know” someone based solely on social media postings? And, how can you filter out all the excess noise (i.e. pages and pages of mostly gibberish postings) to find the meaningful signals? Eureka! You found the juror’s Facebook page. The problem (and there are way more than just one) is that it’s over 500 pages filled with pictures, posts, comments, updates, down dates and sideways dates. There is absolutely no way you can make sense of it, and now you’re being asked to evaluate this potential juror in the next few minutes. And- that evaluation is taking place by adding the Facebook record to the questionnaire answers and then to the voir dire responses and finally dividing it by the body language thus coming up with an answer to justify a single digit rating. And- with all the calculations preformed in your head during a time crunch. Can you spell migraine? 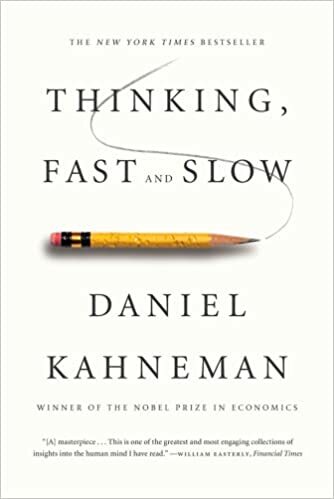 In his New York Times bestseller, Thinking Fast and Slow, Daniel Kahneman discussed heuristics- “roughly, a rule of thumb to make a difficult judgment”- but pointed out that relying on heuristics causes a predictable bias. We are prone to exaggerate the consistency and coherence of what we see: The exaggerated faith of researchers in what can be learned from a few observations is closely related to the halo effect, the sense we often get that we know and understand a person about whom we actually know very little. Fast Thinking– designed to jump to conclusions from little evidence and to view the information that is available at a given moment as all there is. Slow Thinking– More deliberate and effortful. Overcomes the impulses of Fast Thinking. Certainly taking Kahneman’s advice and not jumping to conclusions would be the best approach. Relying on a limited dataset sitting in your head and trying to come up with an appropriate rating is extremely difficult. But it happens. Time and time again. But, suppose there were two teams- the lead team (Fast Thinkers) in the courtroom and the research team (Slow Thinkers) behind the scenes (think NFL draft day). With communications going back and forth throughout the selection process- researching, analyzing, sounding warning bells, and providing insight based on large datasets- you would be able to reach conclusions weighted heavily on facts and hold the advantage of seeing the entire field.An enviable position to say the least. “Seeing” a Facebook profile is one thing. Seeing “into” the profile while filtering through the excess is what can make the all-important difference. Know Thyself. Nothing in Excess. Words of wisdom that continue to resonate.